Philadelphia free jazz scene band led by Elliot Levin. Jim Meneses: percussion on "Sunnyland" and "C.T." Toshi Makihara: percussion on "C.T." 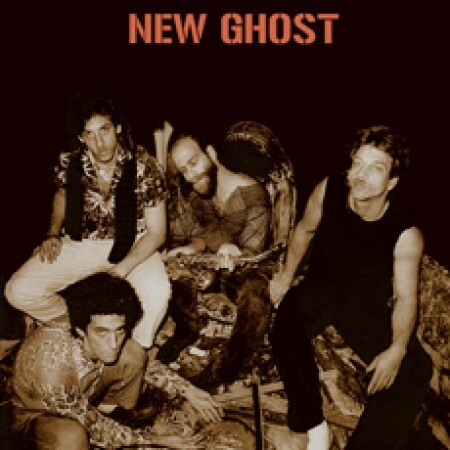 Oded Fried: percussion on "Subterranean Phil-Holy-Feast-Of-All"
All musical compositions by New Ghost. All poetry by Elliott Levin, except Sunnyland by Rick Iannacone. (2006 Syndicore Music BMI). Album layout and design by Paul Costuros. Photographs: Roea Wallace. Live Engineer: Scottie Parker. Editing: Rodney Whittenberg & Sal Centola.